The Journal of Heart Valve Disease - Contents - 2017 - Volume 26 Number 2 March 2017 - THROMBOSIS, EMBOLISM AND BLEEDING - Is Transcatheter Tricuspid Valve-In-Valve Implantation Feasible in the Presence of Right Atrial Thrombus? 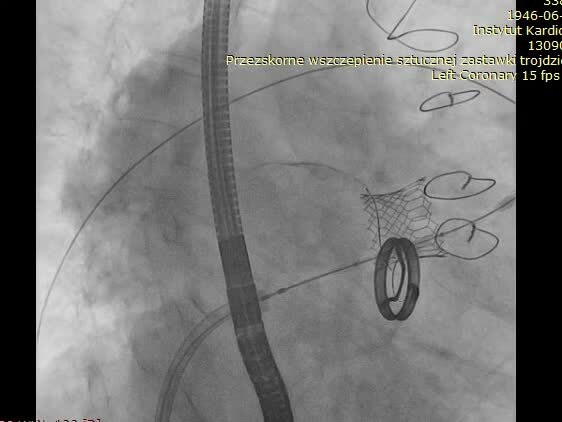 You are here: Contents > 2017 > Volume 26 Number 2 March 2017 > THROMBOSIS, EMBOLISM AND BLEEDING > Is Transcatheter Tricuspid Valve-In-Valve Implantation Feasible in the Presence of Right Atrial Thrombus? Is Transcatheter Tricuspid Valve-In-Valve Implantation Feasible in the Presence of Right Atrial Thrombus?